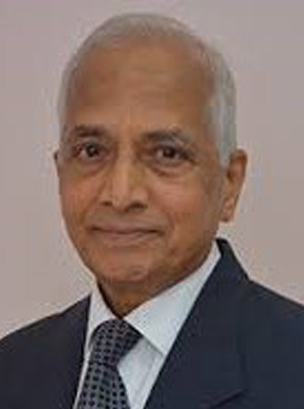 M.R.Reddy joined Indian Police Service in 1967 and was allotted to Maharashtra cadre, where he worked in a number of cities as Superintendent of Police / Deputy Commissioner of Police. He went on deputation to Government of India and served in the Intelligence Bureau (IB) in various capacities handling Intelligence, Industrial / VIP security and Counter Terrorism.He headed SPG as theDirector. He was also posted as Secretary, Security, Government of India. He was awarded Indian Police Medal for Meritorious Service (IPM) and Presidents Police Medal for Distinguished Service (PPM) in recognition of his valuable services. He has set up a premier Security Services Company, Raxa Security Services Ltd., Bangalore, a GMR Group company and headed the company as the Managing Director. After retirement, he continues as Advisor, Security / Vigilance for the Group.